​ONIONS! Down 22 points at one point on Saturday, the Utah Utes needed a miracle to take down the UCLA Bruins. Well, never stop believing in your team, Utes fans. 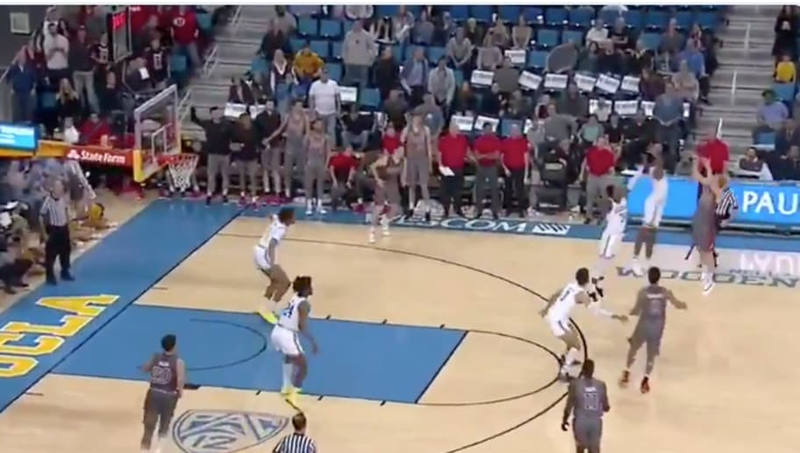 Utah just traveled down to California and stunned the Bruins on this buzzer-beater from Parker Van Dyke. Down 92-90, Van Dyke fired up a 3-pointer and drilled it to give his team the thrilling win. Yup, 93-92 is your final for Utah. Unreal.